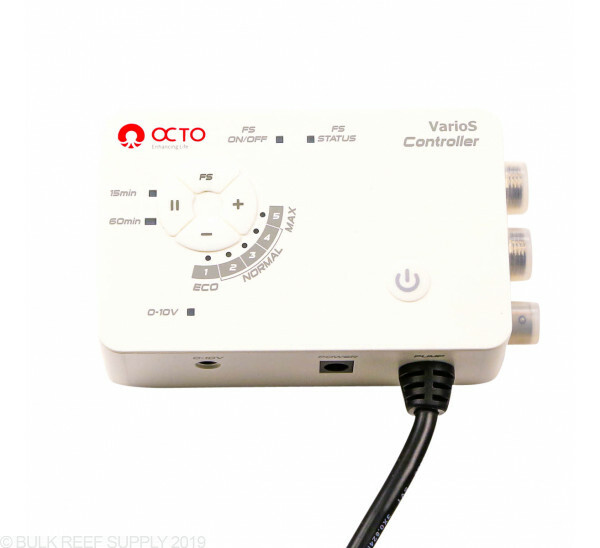 Reef Octopus Recirculating 12" Protein Skimmer from Reef Octopus - with a controllable VarioS DC pumps to process more or less water, depending on your aquariums needs. Footprint - 20" x 17.5"
Note: A feed pump is required that can flow around 1.5 - 2 times the systems volume. 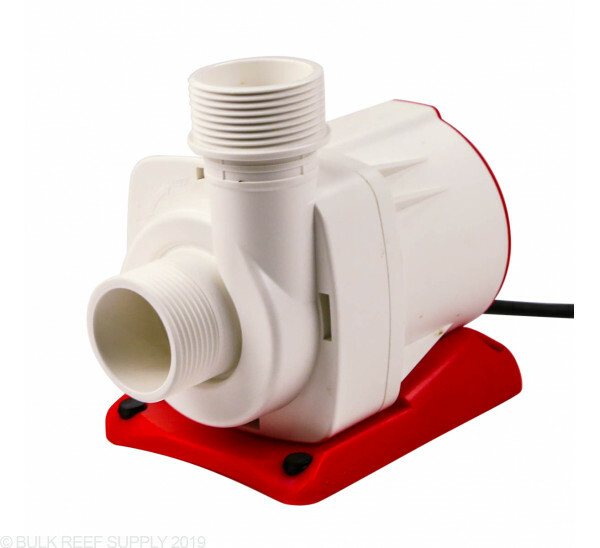 We suggest a pump around 600-1000 GPH, and particularly like the VarioS 6 Controllable DC pump or Sicce Syncra Pro 1900, we also highly recommend a gate valve to help control and fine tune the flow of water into the skimmer from the feed pump. Foot Print: 20" x 17.5"
This is my first Reef Octopus skimmer and thus far I must say it is absolutely great! Granted it has only been running for about two weeks now but it is super quiet considering its size and performance! I was originally leaning towards the Deltec because of the self cleaning optional head but once I found this one I decided to try it. 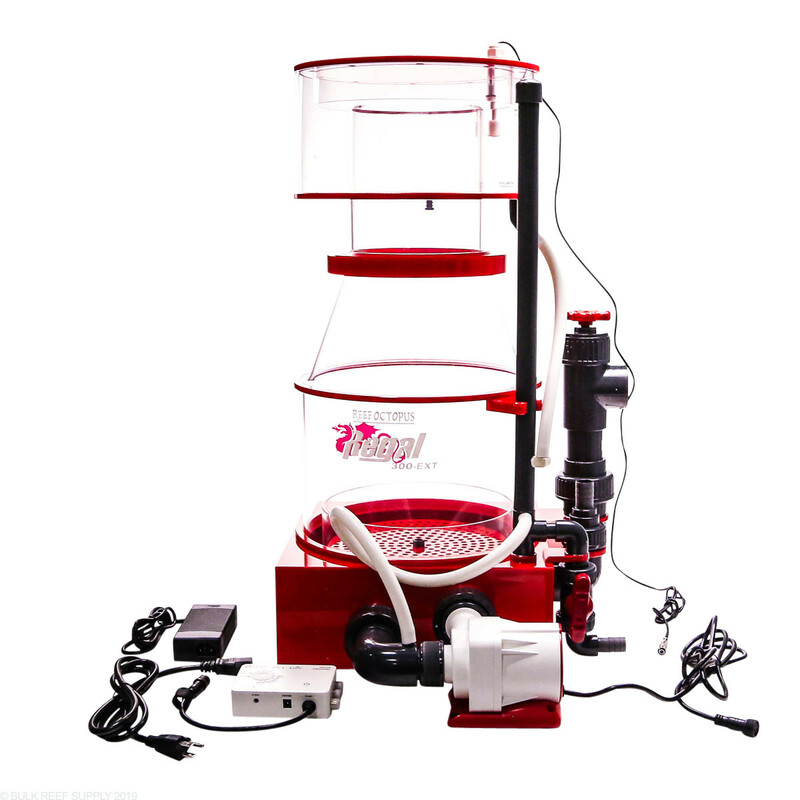 I also purchased the self cleaning head and that too is a phenomenal product. 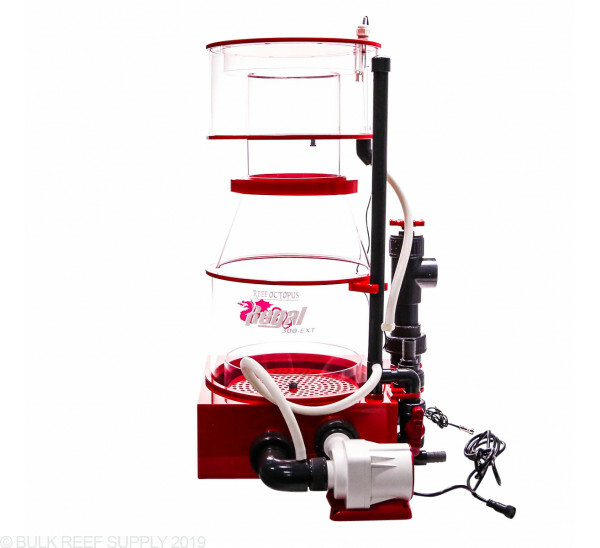 I have both of these hooked up to my Apex system and I can say that the skimmer itself does a crazy job skimming, the amount of bubbles it produces is insane and I only have it on the lowest setting (1). 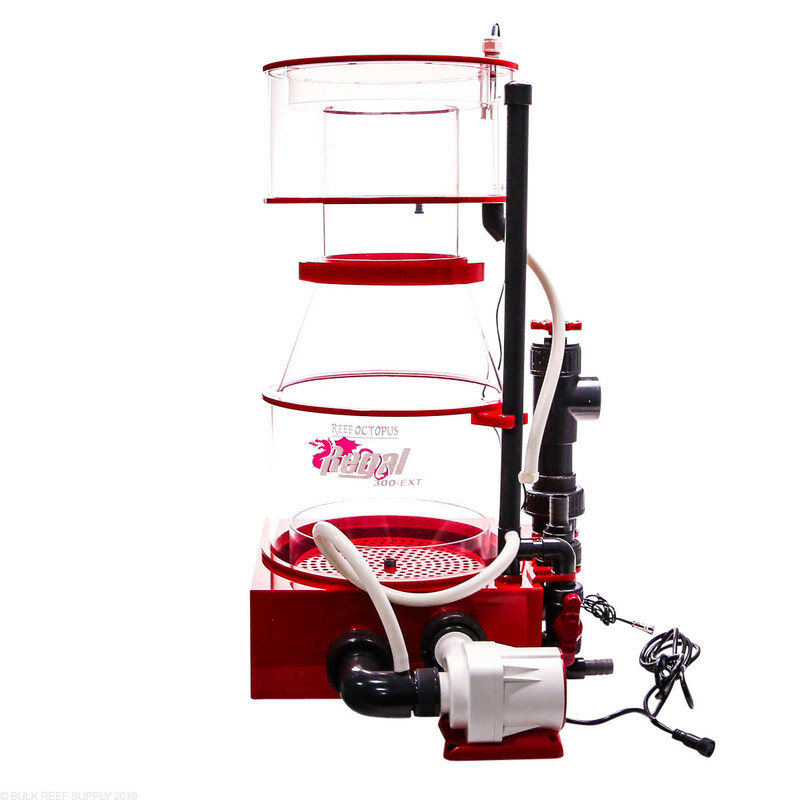 As I mentioned the pump is super quiet and very, very powerful. 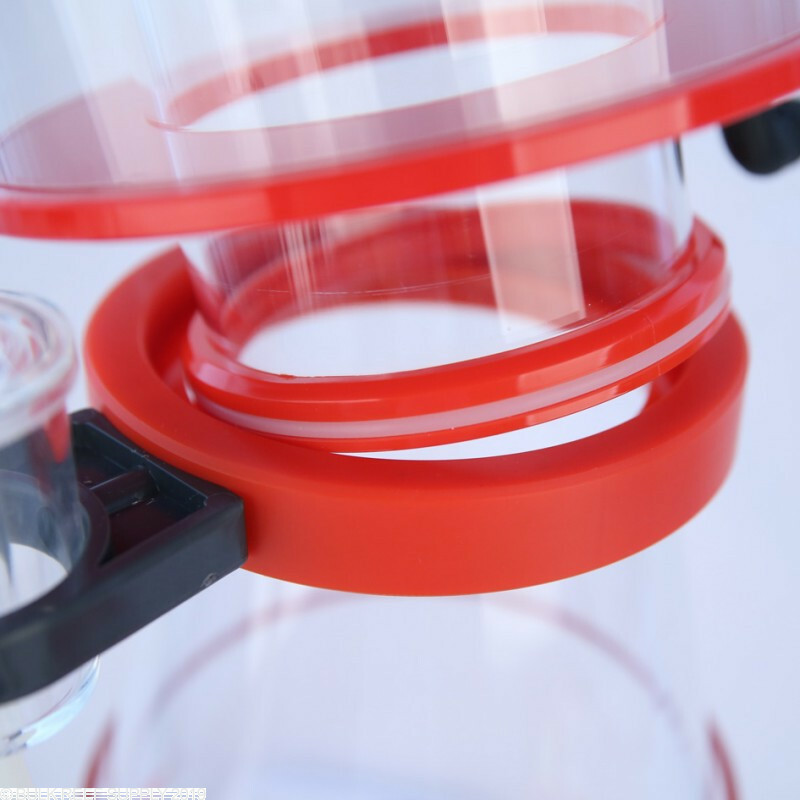 It is a expensive product but worth every penny! 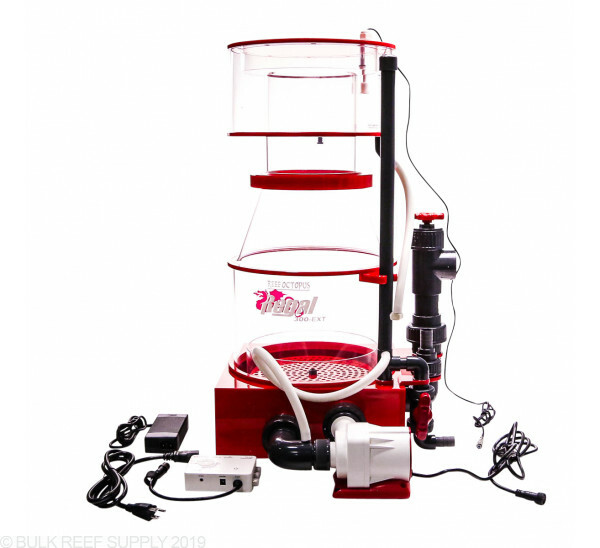 I would without a doubt recommend this skimmer and if I every had to get another one in the future for any other tank I would not hesitate to get this one again. my old SWC just wasnt cutting it for the amount of water volume i have. 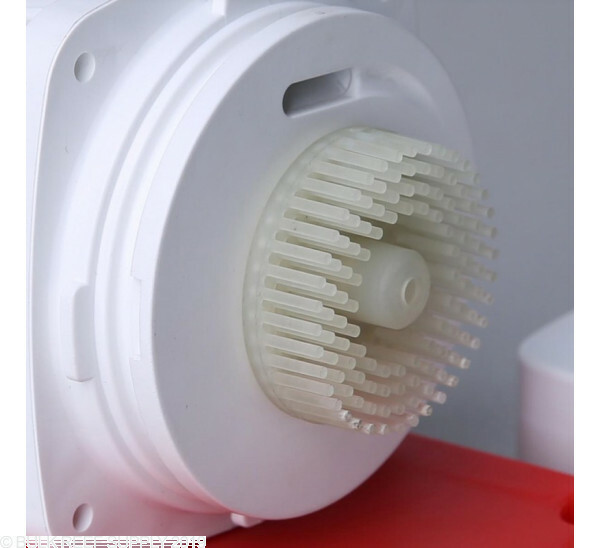 so i started researching and looked at every large recirculating skimmer out there. 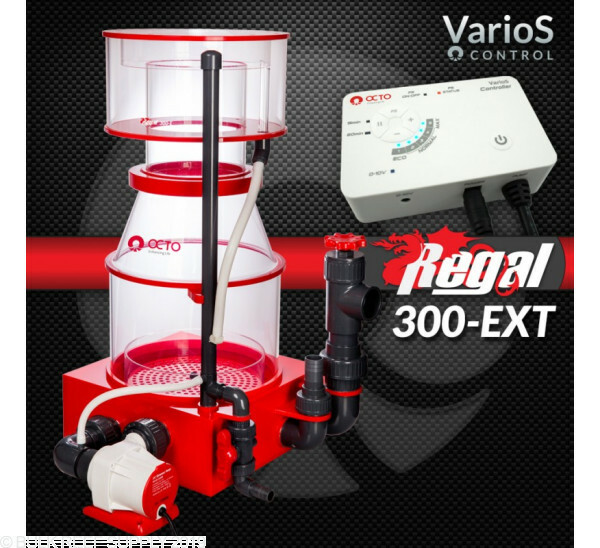 the 300EXT had all the options i was looking for and would handle the amount of water volume i had (and then some!) it arrived today and i had it assembled and running in about a half hour. the build quality is top notch. 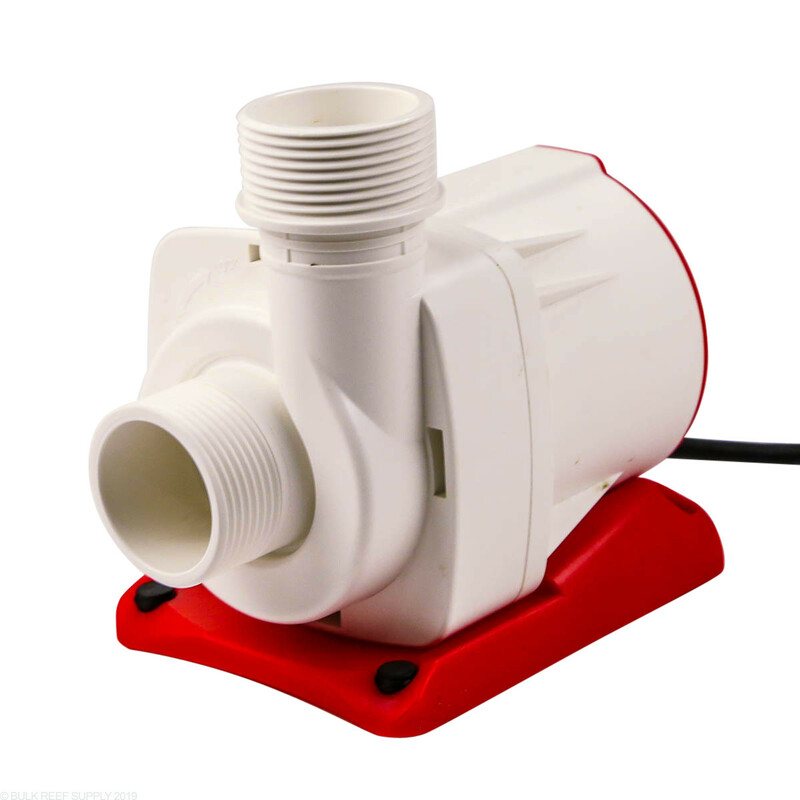 if you are looking for a good external skimmer for a larger system, look no further. I bought it before the New controller was made available. 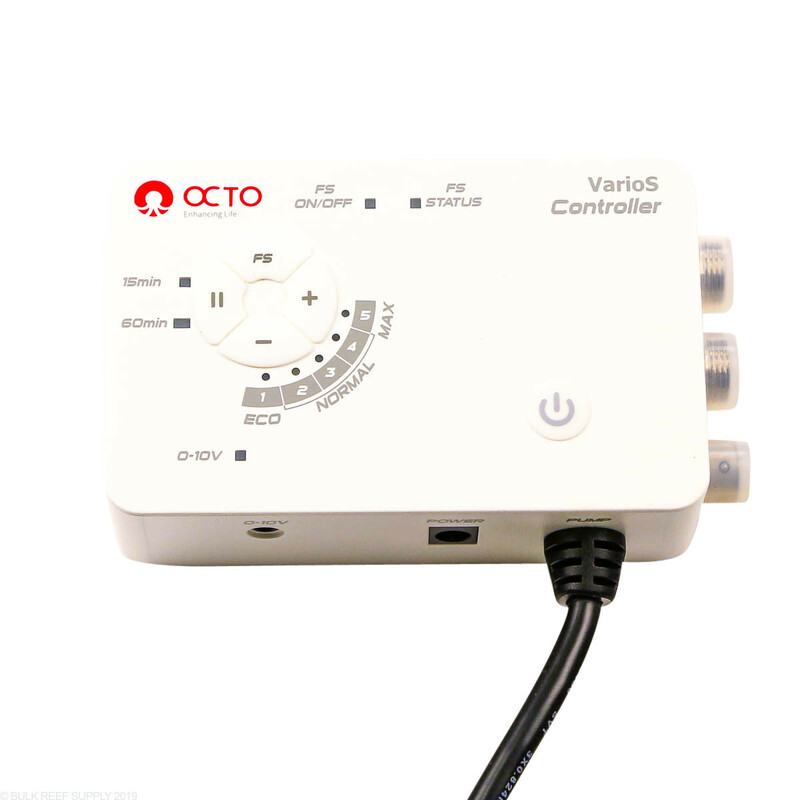 The old controller is also variable and the pump is DC. The skimmer has 5 settings on the controller I have and I basically keep it at level 5 (full blast) 24/7. I have the sicce pump in the sump about 4-5 feet away and it is feeding the water nicely. Skimmer has been running for a year and change & it pulls a significant amount of waste out of my 500 gallon set up. I have a 5 gallon bucket waste collector set up which I clean along with the collection cup every 2 weeks or so. I have had a few different skimmers over the years and really appreciate the effectiveness and ability to fine tune this external model. 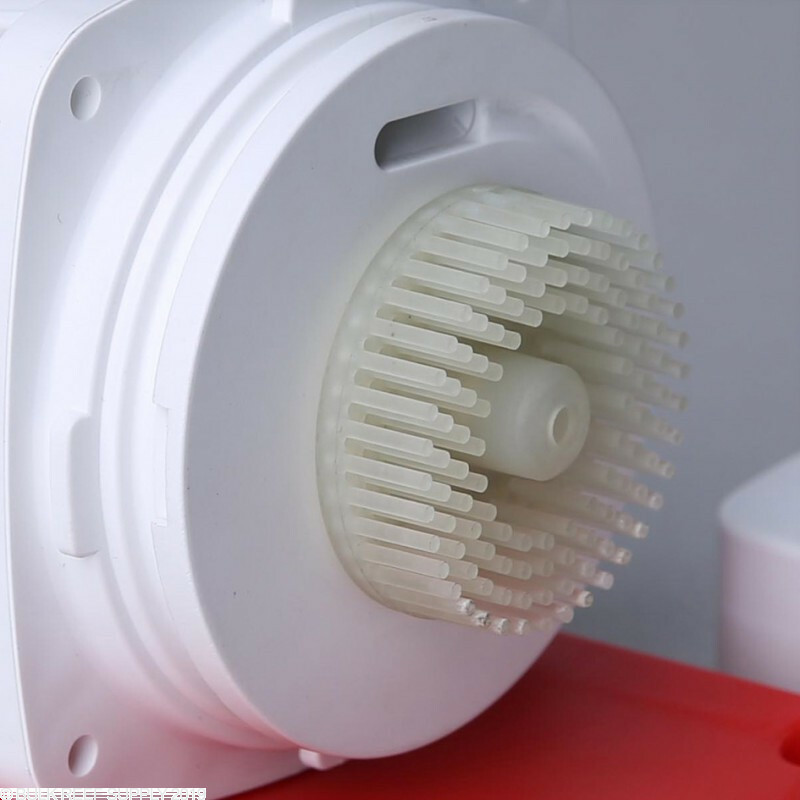 I am happy with this product and would recommend it to anyone looking for a pretty big solid skimmer under a grand. Wow. I was more than nervous because I couldnt find any reviews for this item and for my budget this was not a cheap purchase. 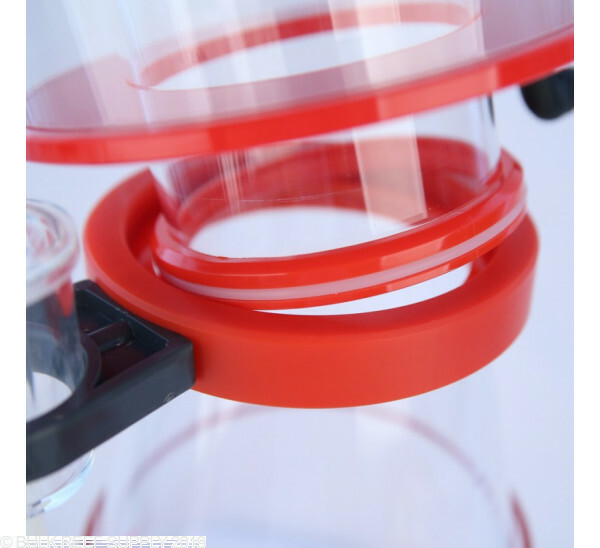 So... this skimmer rocks... so easy to clean. 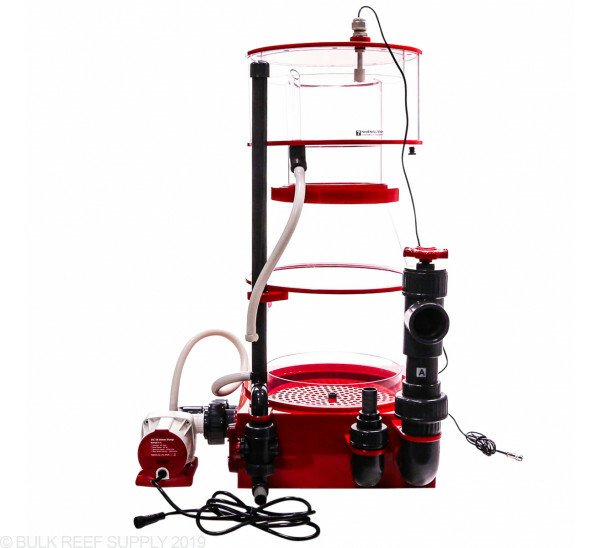 Love the built in float valve and the pump is top notch. Definitely happy with my decision. 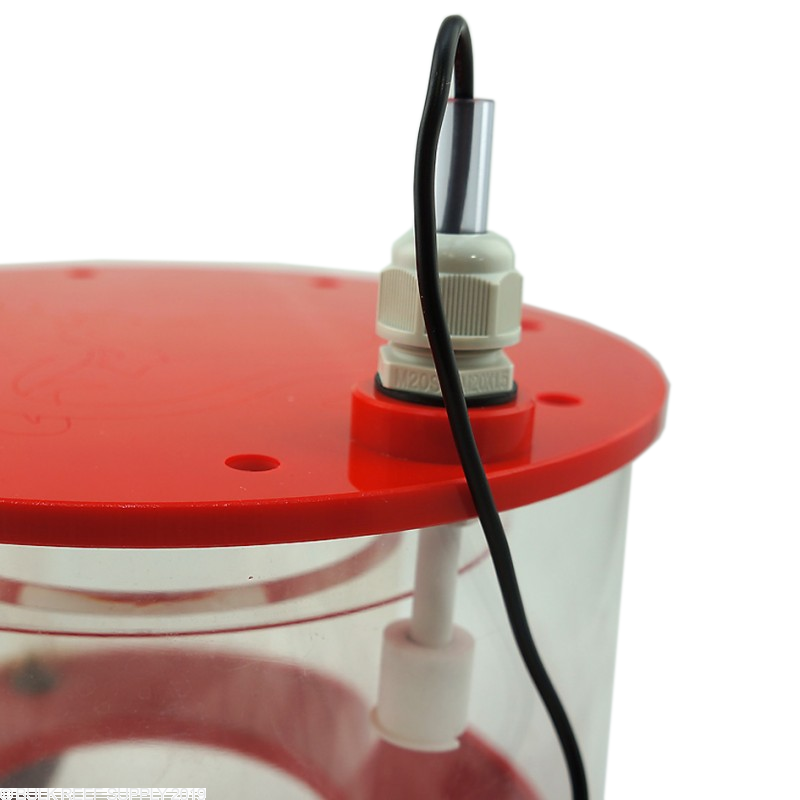 Where should water level be on this skimmer? 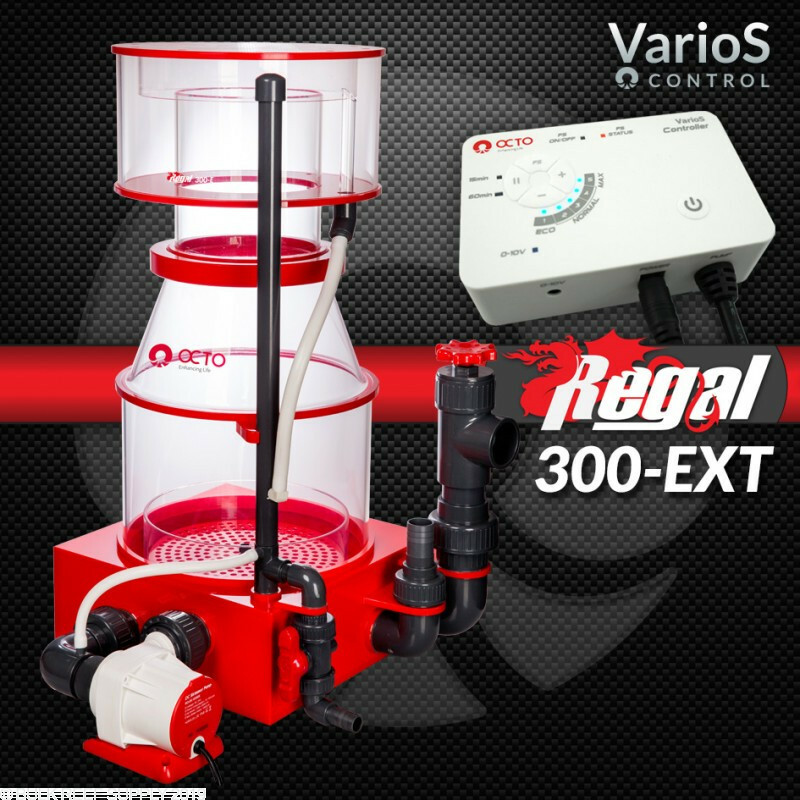 The Regal 300EXT is actually set up to be a re-circulating skimmer with a dedicated feed pump. 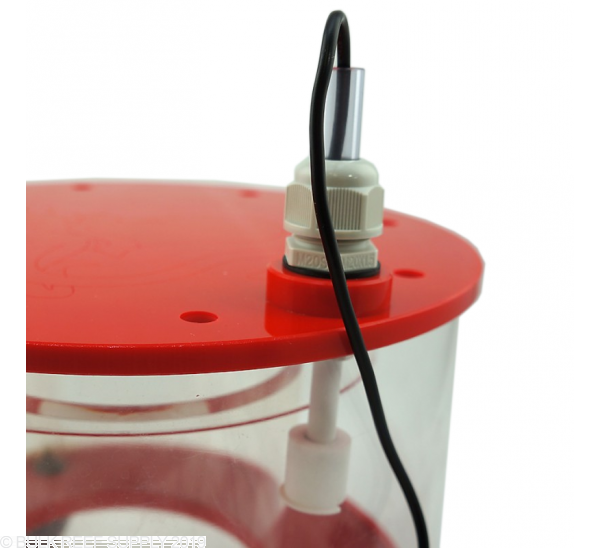 Because of this, the external water level is not critical and this skimmer can be run inside or outside of the sump at various sump water levels, so long as the output pipe is clear and open.